It's definitely important for both men and women to exfoliate regularly. Our skin cells die and regenerate on such a frequent and constant basis, that's it's really easy for them to build up. After a summer filled with heat and sunshine, your skin deserves come care and attention! There are many exfoliation devices raging from sugar scrubs to textured sponges, but I've found a new product that might just be the best thing you ever did for your skin! 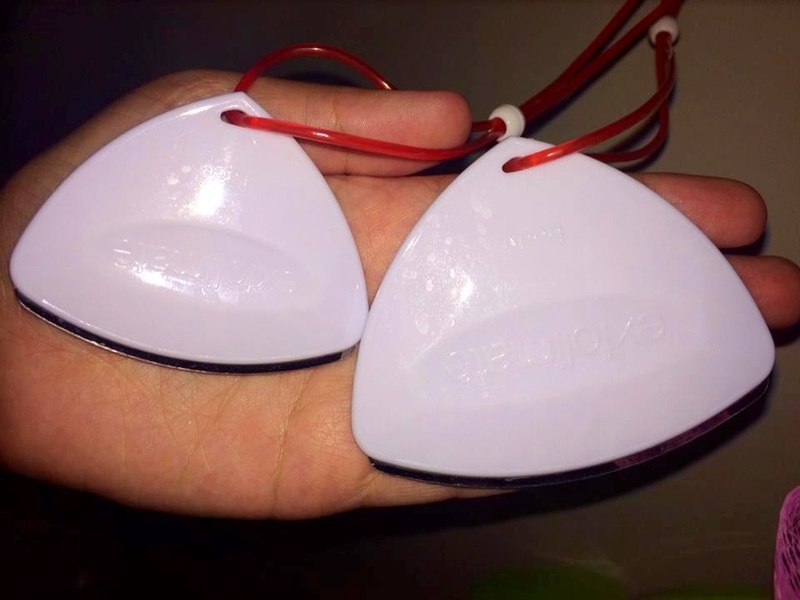 Exfolimate is a small and portable, yet effective exfoliation device. 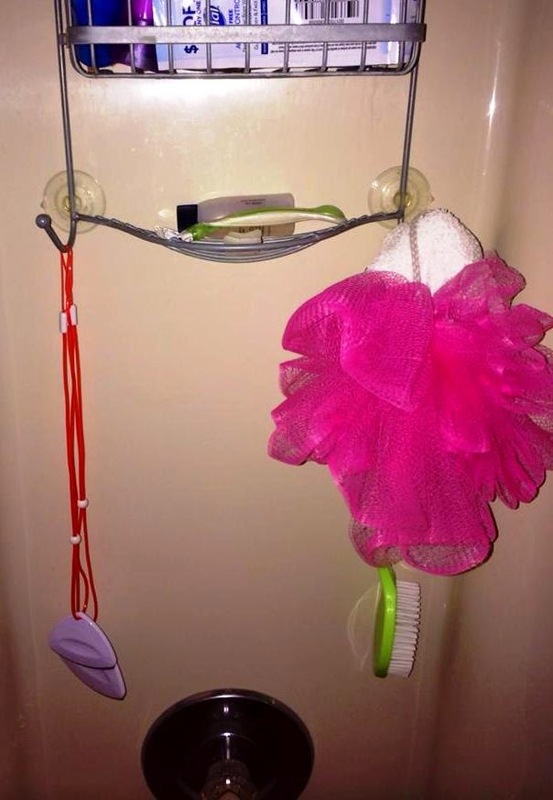 It comes with little cords so that you can hang them in the shower for extra convenience. Also, the package comes with two Exfolimates of different sizes- a large one for your body and a small one for your face. Exfoliation is now easy and unique. 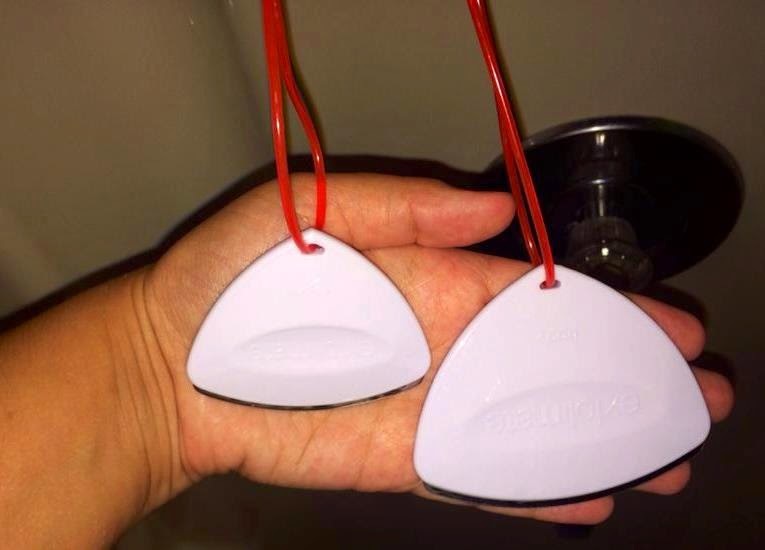 Just hop in the shower, wait until your skin is wet and your pores are open, then hold Exfolimate at a 90 degree angle and let the micro-grooved edge graze your skin. It's especially useful on dry skin that's been exposed to harsh weather, like my legs or arms. Needless to say, this little guy can do big things! How do you exfoliate and pamper your skin? !